Smile freely, with poise and the assurance that our smile does what it is meant to do. Helping to prevent the need for treatment and avoid fillings and extractions. 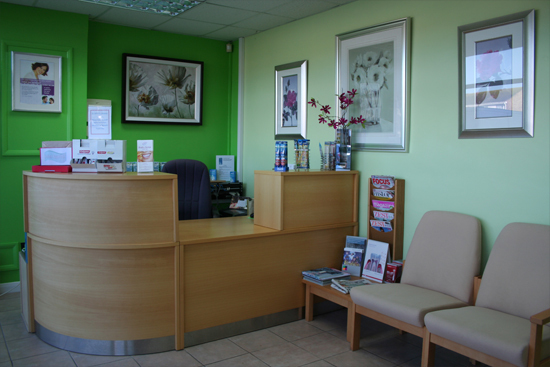 Treatments to maintain the oral health and attractive smiles of you and your family. Sepsis Campaign - You may have seen the adverts on the televison about Sepsis. The UK Sepsis Trust have produced a poster to raise awareness of the condition. This can be viewed by selecting the link below. 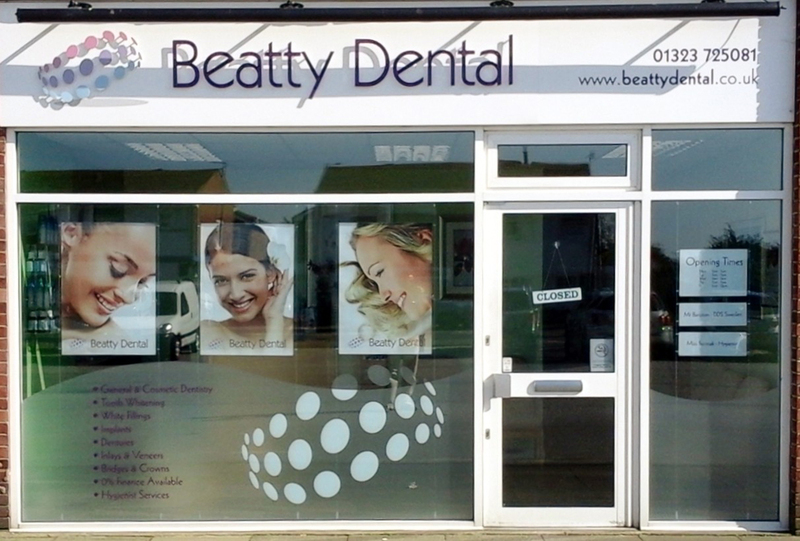 © 2019 Beatty Dental | All rights reserved.